Odds are, if you’ve seen photos of the very adorable Prince George, you’ve been struck by how fashionable the royal tot is. He’s seemingly ~always~ dressed to the nines, to the point where grown women have taken fashion inspo from the little prince. We’re sure a lot of that has to do with his equally fashionable mother, Duchess of Cambridge Kate Middleton, who is near-constantly flooring us with her stunning looks. 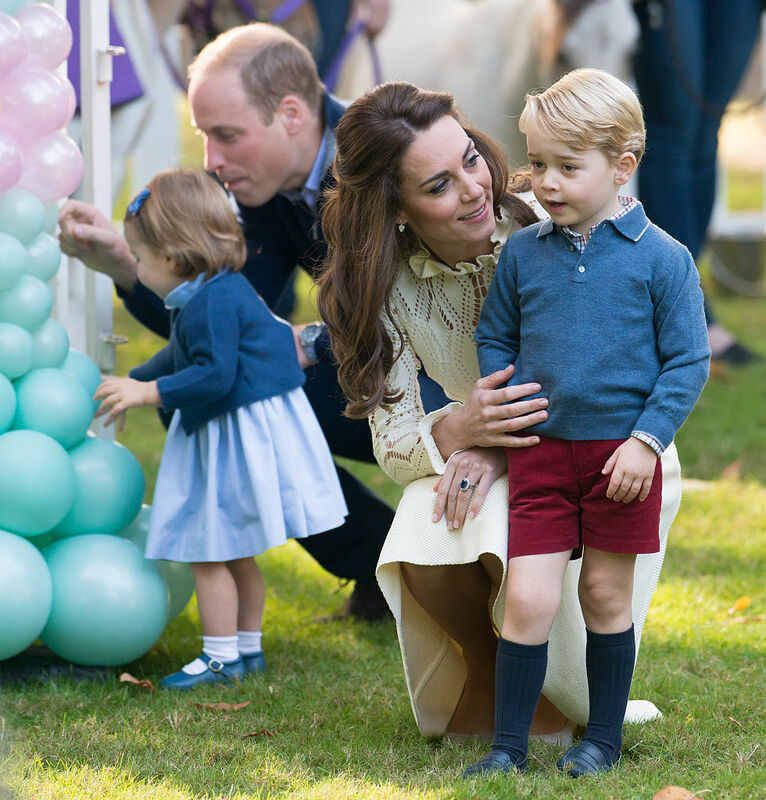 We’re sure Princess Charlotte will live up to her big brother’s fashion icon status in no time at all. 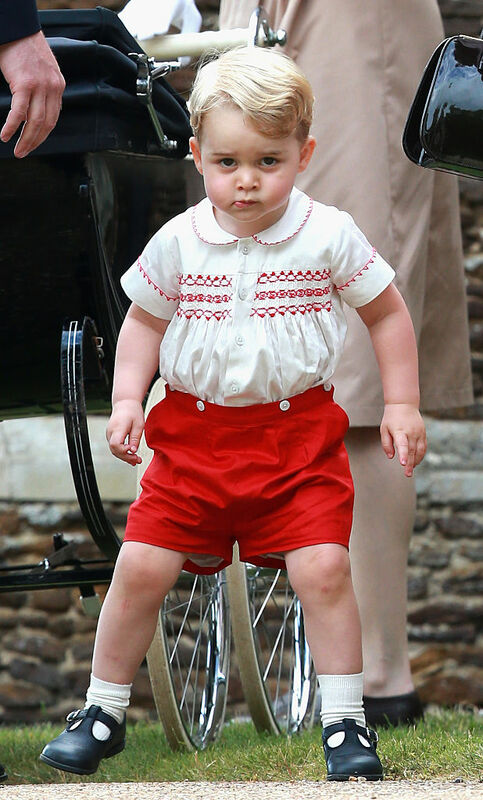 But there’s one thing that we all couldn’t help but notice every single time we saw a photo of Prince George in one of his many adorable outfits – he’s always wearing shorts. Always. Don’t believe me? 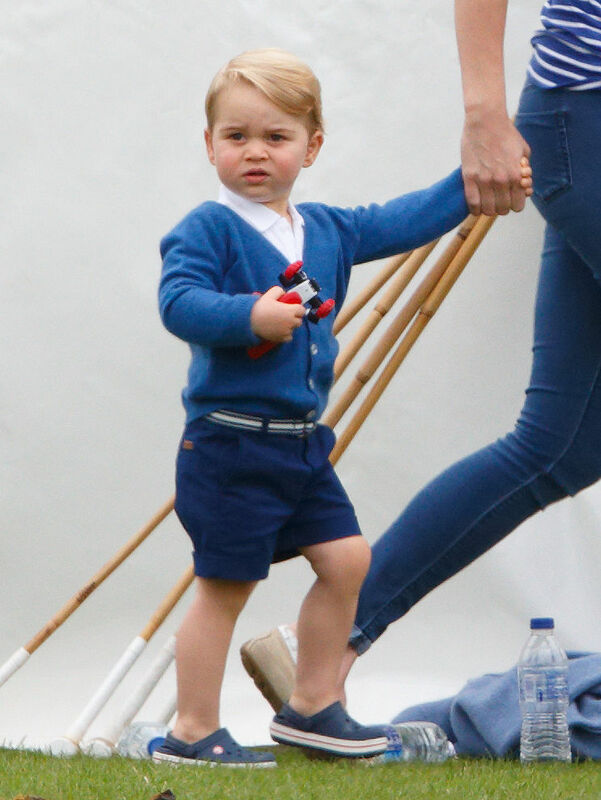 Well, allow me to present five exceedingly adorable photos of the pint-sized royal wearing shorts. See?! All shorts, all the time. 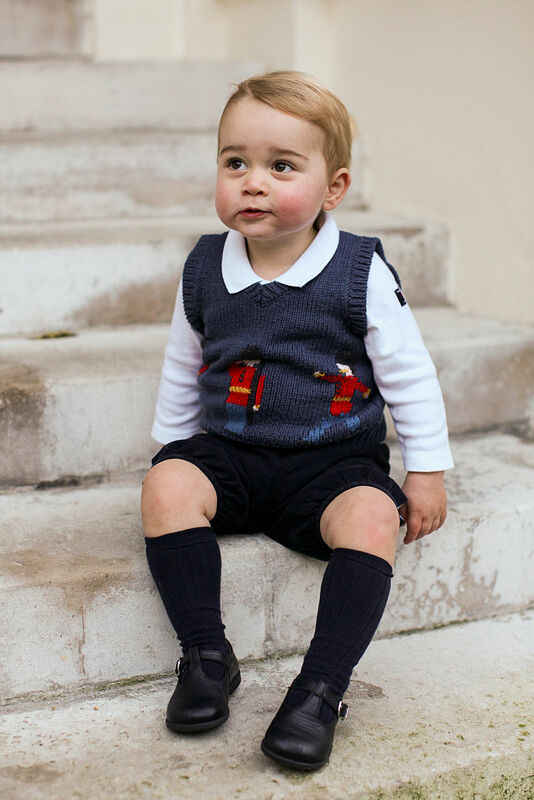 As it turns out, there’s a specific reason why Prince George is always wearing shorts and seemingly never wearing pants (in public, at least) – and it’s not just that his mom thinks he looks super cute in little shorts (which is true!). 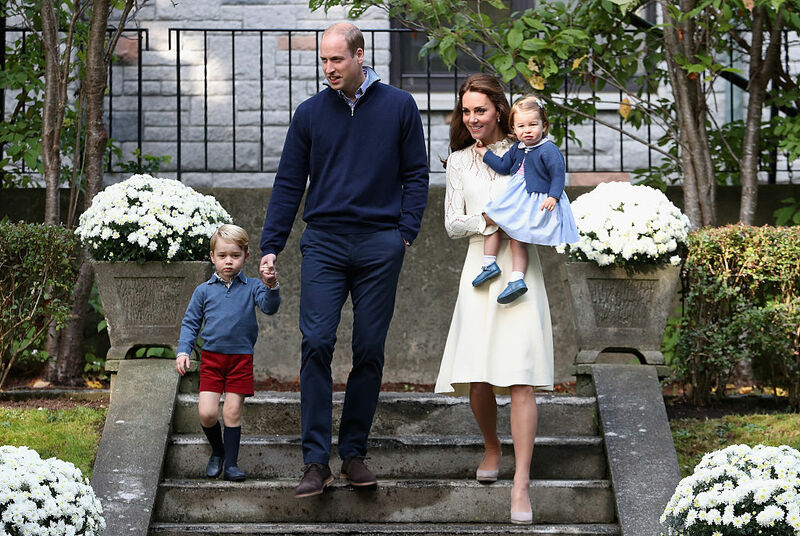 ELLE got to the bottom of things by asking etiquette expert William Hanson what the deal is with Prince George and his seemingly never-ending collection of shorts, despite the often-wintry England weather. According to Hanson, "It's a very English thing to dress a young boy in shorts. Trousers are for older boys and men, whereas shorts on young boys is one of those silent class markers that we have in England. Although times are (slowly) changing, a pair of trousers on a young boy is considered quite middle class–quite suburban. 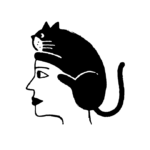 And no self-respecting aristocrat or royal would want to be considered suburban. Even the Duchess of Cambridge." Interesting! The expert also pointed out that, in the case of the current royal family, it’s likely more of a tradition rather than a way for them to flaunt class status – which makes sense, because we very rarely see or hear about the British royals behaving in an overly classist manner. 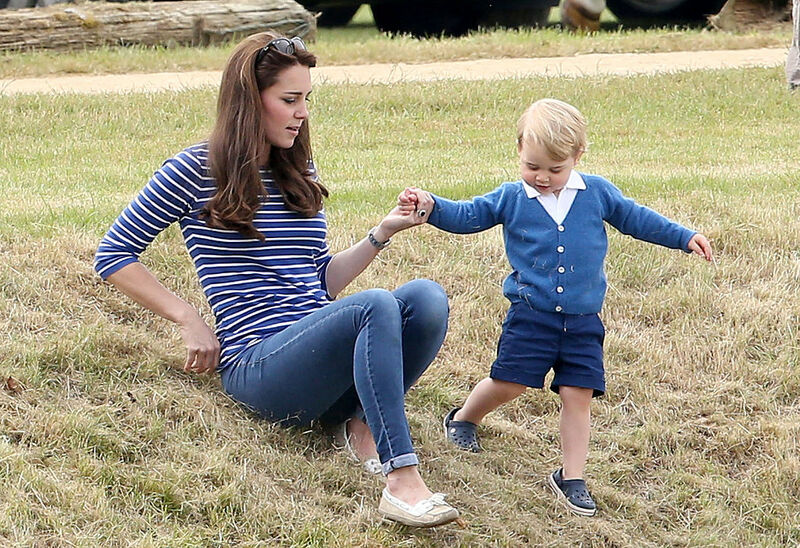 ELLE also noted that the very same trend can be observed in little George’s very own family history. His father, Prince William, and his uncle, Prince Harry, both wore shorts almost exclusively in public until they were “deemed old enough” to wear trousers, with “usual custom” dictating that a boy “graduates” to long pants when he’s “around eight years old.” Meaning we’ve got about five years left of Prince George’s adorable shorts-and-iconic-tees outfits!